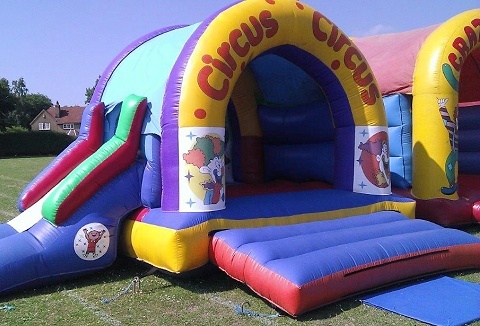 Selection of bouncy castles & slides which can also be hired from us on the same price options as our rides. If you have a birthday or family gathering coming up consider hiring our rides together with our inflatable's to keep the little ones entertained. 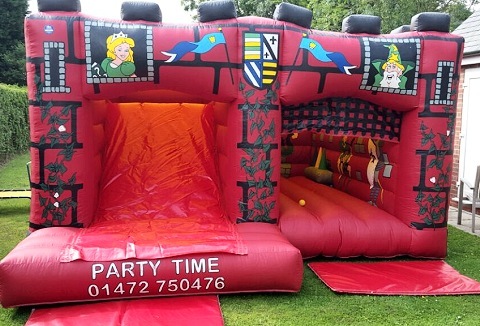 We have a fantastic range of bouncy castles and packages for you to choose from. Choose from a range of assault course inflatable, softplay, ball pool for younger children to a range of sizes and themed bouncy castles. Safety mats with all bouncy castles. 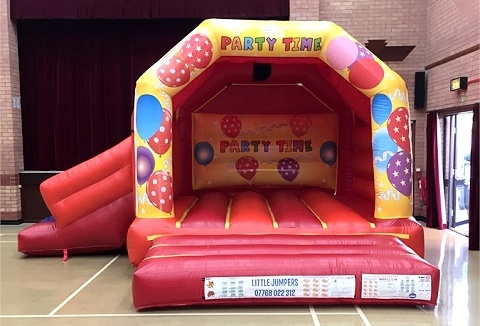 We provide bouncy castles and soft play and pride ourselves on our excellent customer service and are fantastic inflatables we have to offer. We provide a good range of children's bouncy castles and combos, with many different themes for boys and girls.